Earlier this month, the Houston Chronicle reported on a study published by the New England Journal of Medicine that explored the weight loss surgery benefits for teens. It analyzed a multitude of results including comorbid conditions, and emotional and hormonal effects, as well as initial and sustained weight loss over a three-year period. The study included 228 teens, ages 13 to 19, with an average BMI of 53, which is considered critically obese. A majority of the participants underwent gastric bypass surgery — a restrictive and malabsorptive procedure that relies on stomach-stapling to permanently reduce the stomach to the size of a golf ball and reroutes a portion of the small intestine to decrease the amount of calories absorbed; while the remaining third chose to receive a sleeve gastrectomy — a less drastic but still permanent stomach-reducing surgery. After surgery, the teens underwent three years of follow-ups to help determine what affects their weight-loss surgery would have. While the National Institute of Diabetes and Digestive and Kidney Diseases still questions if the found benefits of such drastic measures can outweigh the obvious risks of operating on a body that is still developing, they are optimistic and have provided funding for additional years of medical follow up for the participants. Before: 75% of teen patients had unhealthy blood fat levels including high triglycerides and too little good cholesterol. After: The unhealthy blood fat levels were eliminated for two-thirds of them. Before: 40% had elevated blood pressure. After: For three-quarters of the teen patients, the blood pressure normalized. Before: Almost 20% of the teen patients had abnormal kidney function. After: Kidney malfunctions disappeared for more than 80%. Before: 13% of the teen patients had Type 2 diabetes. After: The disease disappeared in more than 90%. In a follow up interview with one participant, Miranda Taylor, said she got rid of more than 100 pounds and was able to kick severe depression, pre-diabetes, and an obesity-related hormonal condition, too. While she did regain some of the initial weight lost, she is still thrilled with her healthy size and is dedicated to maintaining the healthier lifestyle habits that have gotten her into her size 14 jeans. Other encouraging results included an average weight loss of more than 90 pounds each; as well as a majority experiencing a sharp decrease in obesity-related health problems that remained at bay three years later. While the study results are encouraging, the doctors interviewed are quick to point out that the best solution to an overweight teen is family-wide cooperation in proactively teaching healthy habits. Bariatric surgery should only be considered after you’ve tried other conventional weight loss methods, no matter what your age. However, the ability to reduce the likelihood of developing diabetes and other obesity-related diseases lands squarely at the top of the list of weight loss surgery benefits for teens. 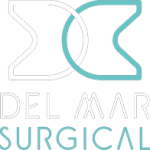 For more information about the weight-loss resources available for teens and adults, contact Olde Del Mar Surgical. 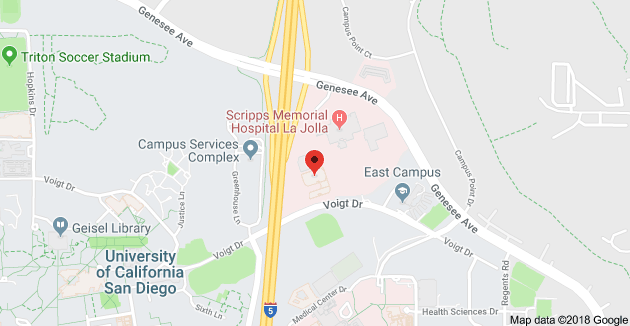 Schedule your consultation online or call us at (858) 457–4917.